The new update for Windows 8 will have business specific features – preview given at the TechEd 2013. 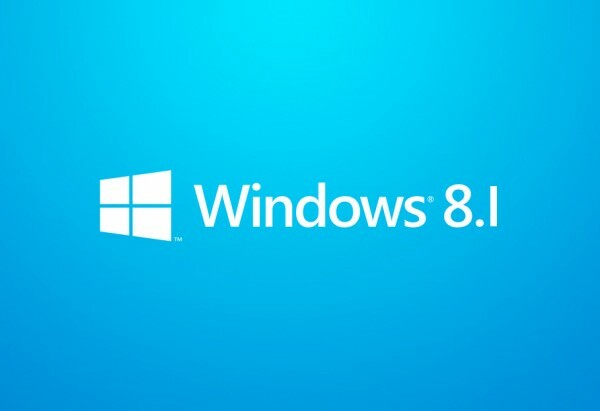 Microsoft is to launch the new free update, Windows 8.1, of its previous version – Windows 8 sometime later this year. 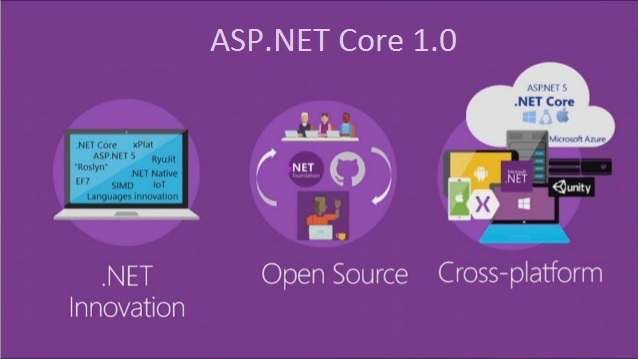 This new version of the Windows will have many features that are business centric. Although Microsoft has been tight-lipped about the new features, they did reveal a few during Microsoft’s TechEd conference on June 3rd. Iain McDonald, partner director of program management for Windows, promised the attendees at TechEd 2013 to showcase some of the things that they have done keeping in focus the business world. Microsoft is preparing a preview of the update – code named as Windows Blue, for 26th June and will be coinciding with the Build conference. McDonald reassured the attendees by stating that the line ‘Anything that ran on Windows 7 will run on Windows 8’ will remain unbroken by adding that “Anything that runs on Windows 8 will run on Windows 8.1”. He then described few of the newly added features in the update, such as the Assigned Access. According to Erwin Visser, Microsoft’s general manager of Windows Commercial Marketing, “Assigned Access allows administrators to deliver a lock-down, single Windows Store application experience”. As wireless workflows are prominently featured in the new Windows 8.1, you will be able to turn your Windows 8.1 PCs or tablets into personal hotspots through the broadband tethering support and access secure corporate networks with a one-click, auto triggered VPN. Microsoft also announced that on the BYOD front, the update will be able to support remote business data removal. Visser also added that “New Open Mobile Alliance Device Management capabilities are built into the OS and enable mobile-device management using third party MDM solutions, such as MobileIron or AirWatch, with no additional agent required”.